The Winter Olympics start this weekend and my favorite part is Team USA ‘s opening and closing ceremony outfits designed by Ralph Lauren. I especially think the winter ones are always so great and leave me wanting everything in the collection. 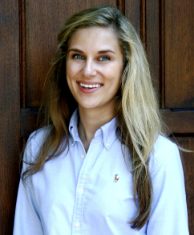 You can buy the same items from the Ralph Lauren website, but they’re pretty pricey and usually have the year on it. 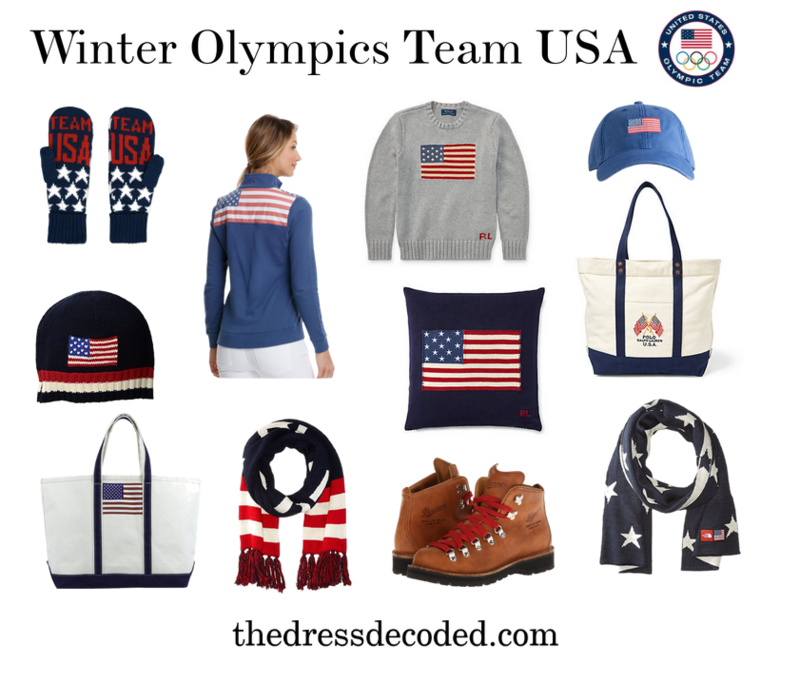 It’s no secret I love wearing the American flag, so I rounded up some of my favorite items below that have the Winter Olympics feel to it with the flexibility to wear it in the future. 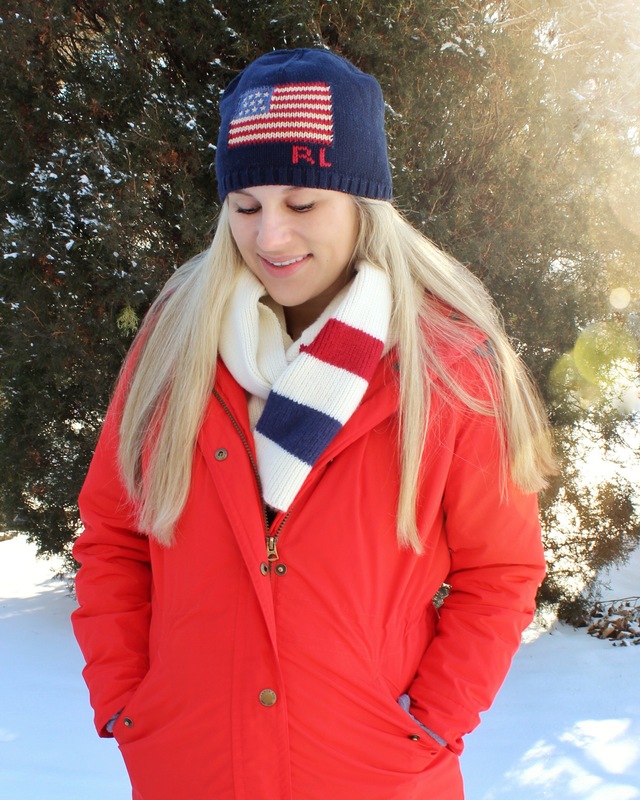 Noteworthy – I’m a big fan of the RL Flag sweater (I have it in cream and navy), but they tend to be a lot of money on the website for adult sizes. I have seen them at the outlet for less, and also find the boy sizes to be a nice alternative. A medium in boys would fit a women’s XS, a large would fit a women’s small, and a XL would fit a women’s medium. All of mine are boy’s sizes from the outlet and I’ve never paid more than $40 for one, and one of them was $20! I have shorter arms and torso so it works for me, but I always recommend trying on first. What is your favorite part of the Winter Olympics? Just wanted to say I’ve followed your blog for a long time and now after graduating from law school can start hunting down some of your items that I love! I took your advice and bought a RL flag sweater and can’t wait to wear it to work on Friday 🙂 Always looking forward to your next post!